Here’s a significant difference between men and women: men could never spend hours discussing whether wearing a white hat to a wedding is appropriate. Three of my favorite women in the world have spent the last hour or so researching the issue, consulting etiquette websites, analyzing whether the size and shape of the hat is relevant, and carefully discussing the pros and cons of wearing a white hat to a summer wedding. I’m afraid I haven’t had much to add to the conversation. I think it is safe to say that few men would have the patience to scrupulously assess the white hat issue. On the other hand, many women probably would lack the interest to engage in a sustained discussion of whether the addition of more play-in games to this year’s NCAA Tournament is a positive development, or whether the many time-travel paradox questions raised by Terminator 2: Judgment Day make the movie’s premise impossible. 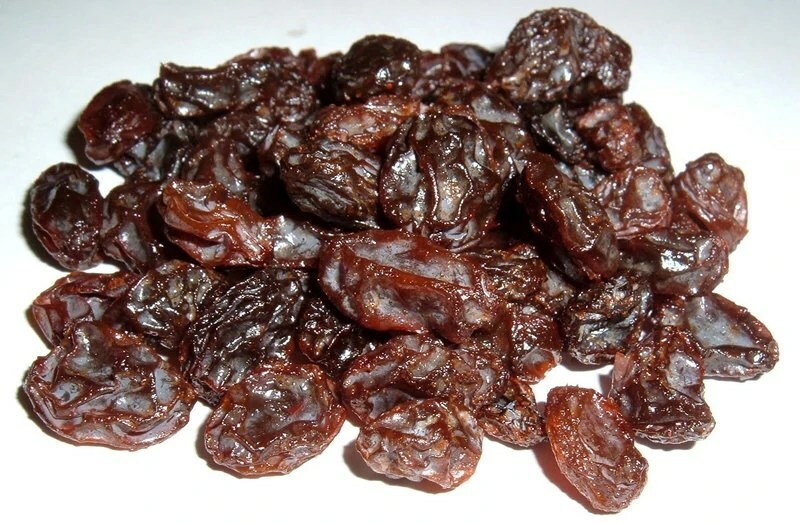 Raisins Would Never, Ever Make The Final Four! Reese’s is running a clever 15-second commercial during NCAA Tournament games. The ad, linked here, features progressively filled out brackets of the candy “Sweet Sixteen” until chocolate and peanut butter advance to the finals, and then says you can choose both. Chocolate defeats nougat, coconut, and vanilla to reach the championship game, whereas peanut butter knocks off wafer, almonds, and raisins. Unfortunately, the ad is ruined by that one, gross error — it shows raisins advancing to the Final Four. Raisins? Raisins?!?! No self-respecting candy lover would ever choose a raisin-based concoction. The fact that you can’t even think of a good raisin-oriented candy makes that point clear. So far as I can tell, in the history of mankind there have been only two candies that featured raisins: Chunky and Raisinets. Chunky, which was a thick little brick filled with raisins, nuts, and other debris, was one of the worst candies in history. Raisinets aren’t quite so bad — but if you had your choice between Goobers and Raisinets when you went to see a movie, wouldn’t you choose Goobers every time? The fact that raisins made it to the Sweet 16 strongly suggests to me that the candy Sweet 16 was fixed. First, raisins had to beat cream, then raisins had to beat mint. There is no way raisins would win either of those matches unless the refs were in the pockets of the California raisin lobby. The Final Four match-up between peanut butter and raisins must have been the most one-sided game in the history of the candy Final Four.